Tooth decay or dental cavities is one of the leading dental problems faced by the population of world at the hour which affects from children as well as adults due to changing eating habits and shifting lifestyles. Dental disorders are generally caused due to microbial growth that might cause infections such as periodontal disease and dental cavities. The microbial growth is capable of destructing the tooth dentin and enamel. The growth can be detected on the tooth surface by the fissures. Thus, ultrasonic scalers are applied for the purpose of tooth cleansing by dentists in hospitals and clinics across the globe. World Health Organization has reported that dental disorders are the 4th most costly diseases to treat across the globe. When the dental infections go untreated, they may cause pulpitis in the mouth, resulting in the necrosis of pulp where in the tooth may die and result in localized abscess which can stretch across the other tissues in the mouth. Third National Health and Nutrition Examination conducted a survey in the past which reports a suffering population with gingivitis of 48% in the U.S and a 15% demographic of the region suffering from periodontal disease. Piezoelectric dental ultrasonic units are one of the most powerful devices to manage periodontal disease in the majority of developed and developing countries across the globe. Dental care costs are usually expended through the patient’s pocket whether in developing or developed countries and with the rise in the disposable income of the middle order population, the expense on dental health is as well anticipated to increase leading to an increased demand for dental piezoelectric ultrasonic units over the forecast period. Dental Piezoelectric Ultrasonic Units Market is anticipated to record a significant CAGR of 4.8% over the forecast period. 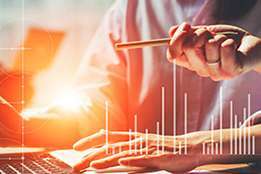 Many multi-national companies are concentrating towards new product advances in Dental Piezoelectric Ultrasonic Units inputting new features and qualities in the units. Moreover, the many advantageous properties of Dental Piezoelectric Ultrasonic Units are exploited in the field of dental healthcare for disease treatment such as chronic periodontal diseases and pulpitis every now and then. 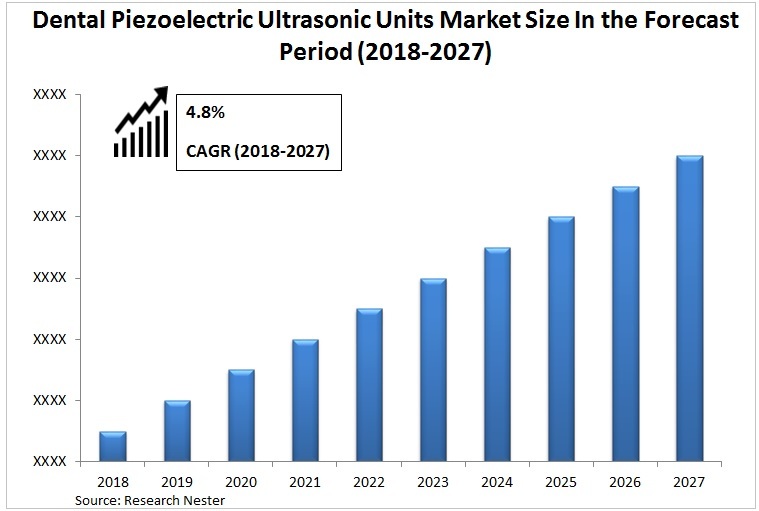 The dental piezoelectric ultrasonic units market is anticipated to increase at a vibrant growth rate on account of increasing dental disorders in the present population across the globe. The increase in dental disorders can be attributed to increased unhealthy eating practices, rise in tobacco consumption, change in the outside atmospheric conditions leading to yellowing of teeth and many more. These factors are further supported by increased disposable income of the middle order population across the globe which is anticipated to increase the demand for dental piezoelectric ultrasonic units over the forecast period. 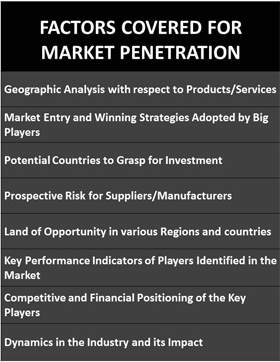 On the basis of regional platform, global Dental Piezoelectric Ultrasonic Units market is segmented into five major regions including North America, Europe, Asia Pacific, Latin America and Middle East & Africa region. The North-American region is anticipated to showcase the highest growth rate on account of increasing dental disorder cases reported by the World Health Organization as well as on account of increasing trend of tooth whitening across the region in the high end as well as middle order population. 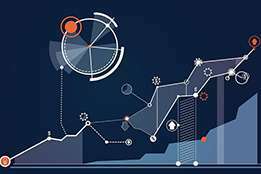 Europe is predicted to follow in the footsteps of North America on account of growing dental healthcare awareness in the region. 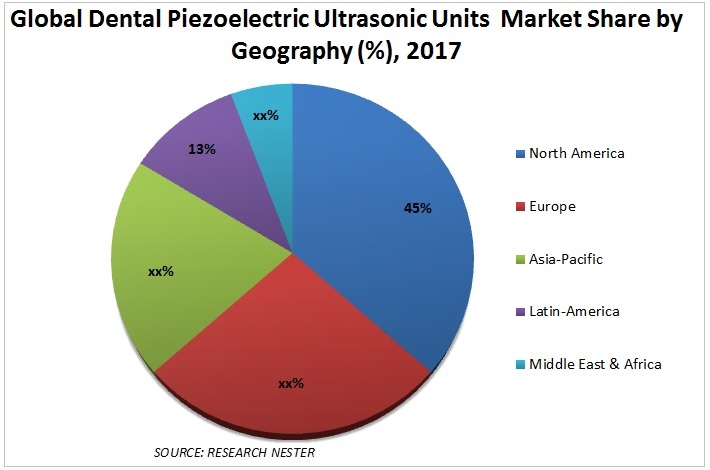 The dental piezoelectric ultrasonic units market is anticipated to increase over the forecast period on account of increasing prevalence of dental disorders such as periodontitis and systemic inflammations. The application of dental piezoelectric ultrasonic devices in control of local dental infection on account of their capability in reducing serum inflammatory markers is anticipated to behave as a propelling factor for the dental piezoelectric ultrasonic units market. Ultrasonic scalers are attached to these units which produce high vibrational energy that is generated in the oscillation generators for the purpose of oral cleansing and plague removal with natural tooth whitening properties. The increasing trend towards maintaining proper oral health with tooth whitening is anticipated to cause an increased demand for dental piezoelectric ultrasonic units over the forecast period across the globe. The need of regular dental cleansing on account of rising trend of unhealthy and fast food feeding practices in the present generation with unhygienic dental health is estimated to expand the market for dental piezoelectric ultrasonic units over the forecast period. 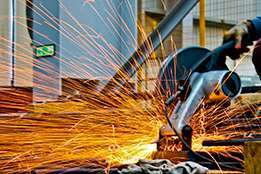 Additionally, the application of these units in removal of debris, plague, stains and calculus is anticipated to increase their demand furthermore during the forecast period. 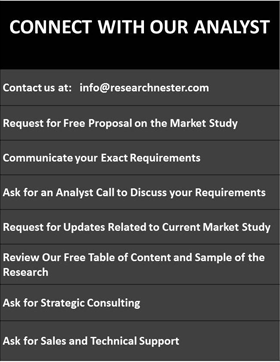 However, the cost constraints associated with these units installment as well as the expenses attached to the initial setting up of dentistry clinics in under-developed regions do not turn out to be enough cost efficient which is anticipated to act as a major restraint in the growth of dental piezoelectric ultrasonic units market.